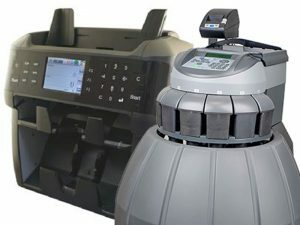 For more than 80 years, businesses across a broad spectrum of industries have relied on Bankers Equipment Service's expertise in automating cash management to supply, implement and service top-quality products for both front and back office efficiency. Cash management: SMART cash management allows retail organizations to streamline front & back office operations, increasing accuracy, security and reducing labor cost. Remittance processing: Automate your accounts receivable to lower labor costs, expedite reconciliation, improve archival processes and so much more with our affordable remittance processing tools. 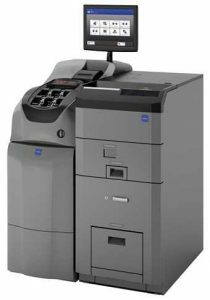 Document management: Efficiently manage paper documents with our check encoding, check audit and paper shredding equipment. Coin and currency solutions: Our full line of scalable coin & currency solutions will add efficiency and accuracy to any business that manages cash on a daily basis, allowing them to focus on their core business. Why Choose Bankers Equipment for Your Retail Solutions? Focus on the customer. We are here to find the best solution at the best price for your retail store. To achieve this, we work closely with you to identify your business’s specific needs by assessing efficiency and security of your current cash-handling process. We then implement top-quality solutions that help automate processes and enhance security management. Are local. 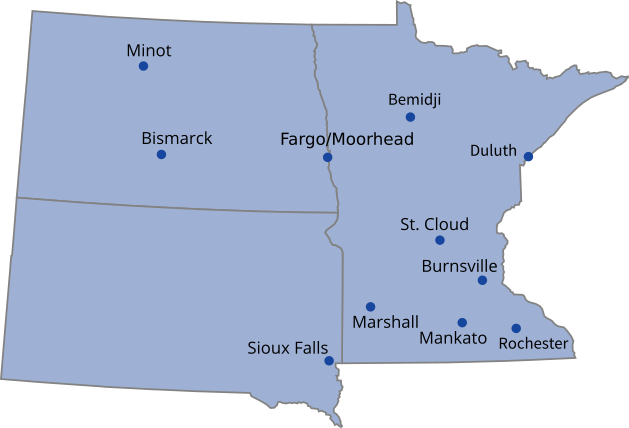 We have nine locations throughout the Upper Midwest that provide fast efficient service and support. This means our staff knows the areas that we serve personally. Such knowledge and commitment to our community’s success shine through in our dedication to each customer with whom we work. Guarantee your satisfaction. We stand behind every product we sell. If a solution does not work for you, we will find one that does! Your satisfaction is our priority and we will fully refund any product that does not meet your expectations.